iOS 11 is wonderful, but some of its changes, like hiding auto brightness, Wi-Fi and Bluetooth turned on and off, may annoy you. Sometimes you can find some new snazzy effects and transitions in iOS 11, such as the way that the Home Page appears to zoom into view when you close an app or when you unlock your iPhone. You’ll probably find annoying. Here is how you can go about fixing them. To disable this. 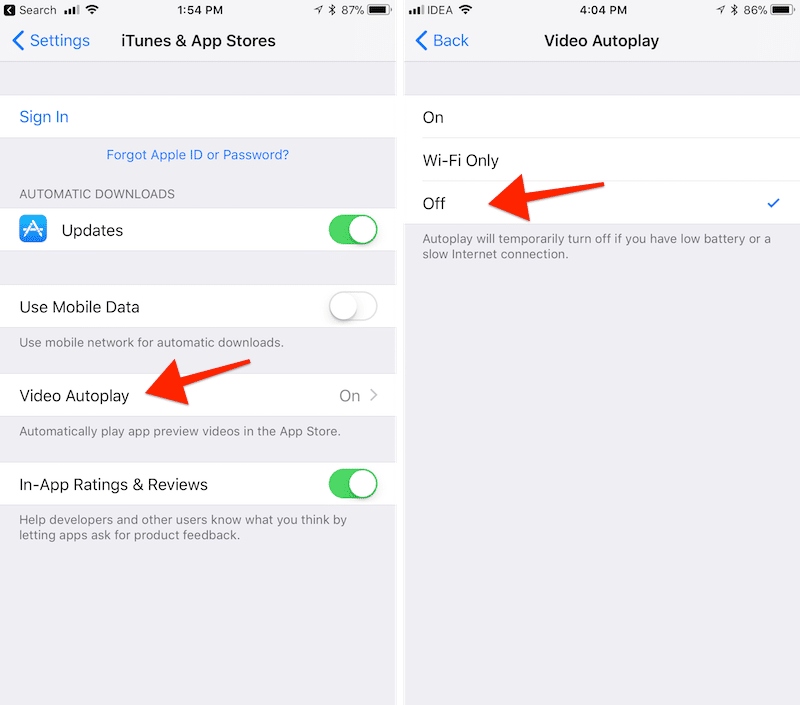 Go to Settings-iTunes & App Store-Auto Play-Videos-Select “Off”. 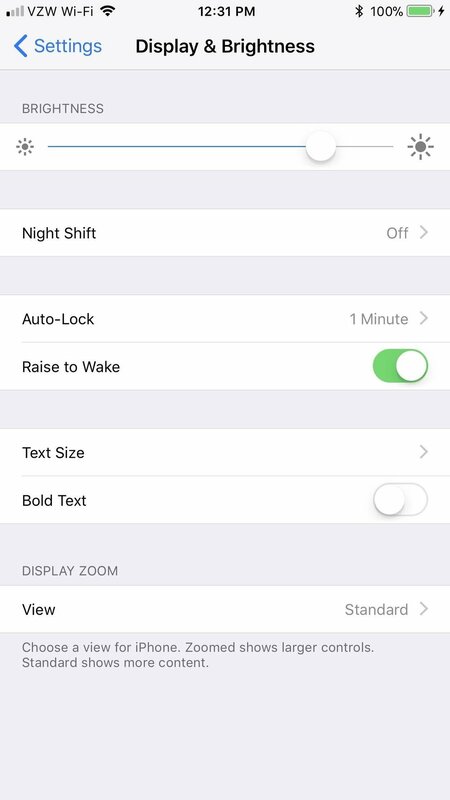 Maybe you have noticed that Auto-Brightness is no longer in the “Display & Brightness” settings. It’s not that, it has entirely gone, just moved to a less convenient location. Turn the slider to green. This will reduce the motion of the user interface, including the parallax effect of icons. Back in iOS 10, when you would tap on the Bluetooth or Wi-Fi toggle in the Control Center, the setting would turn off. In iOS 11, Apple has changed the behavior of the Wi-Fi and Bluetooth toggles, which is confusing a lot of users. When you disable the Wi-Fi or Bluetooth toggle from the Control Center, the color of the icons changes from blue to gray. The only way to disable Wi-Fi and Bluetooth completely is to do it via the Settings app. The Wi-Fi and Bluetooth connections have three different states: Connected, Disconnected, Off. The 3D Touch Gesture available bottom-left corner of your screen for the App Switcher instead of the home button is no. 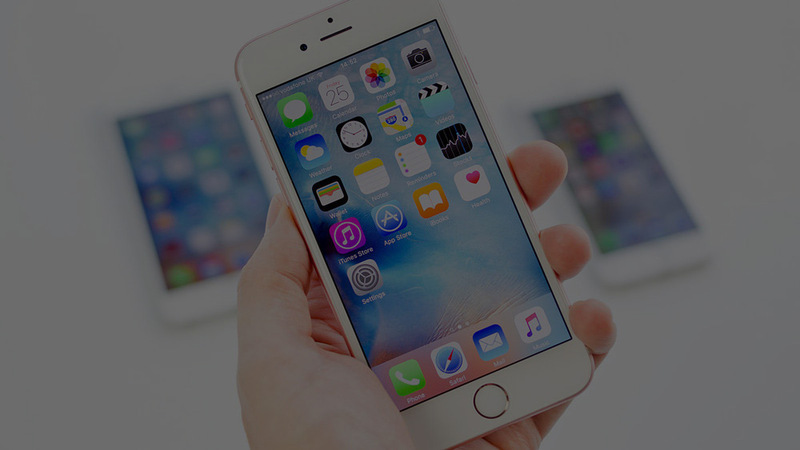 Instead of 3D Touch Gesture, you can use an alternative method of turning AssistiveTouch into a Dedicated Multitasking Button. 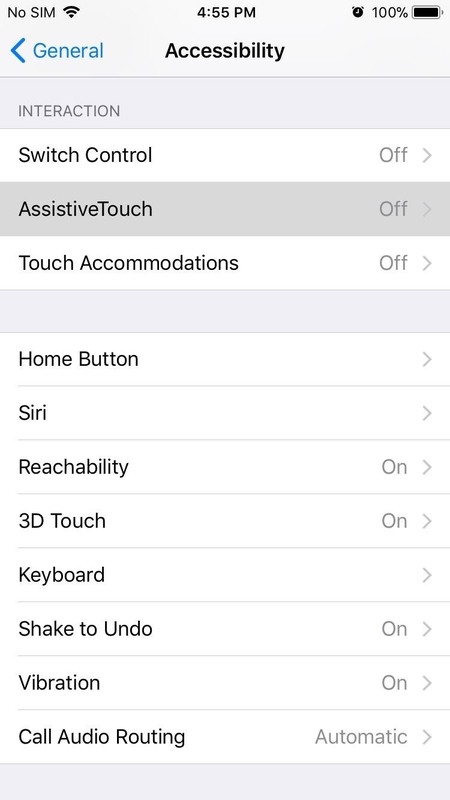 You can try customizing the Assistive Touch feature from Settings -> General -> Accessibility -> Assistive Touch. Many of the iPhone lovers will love the Apple’s new feature of screenshot editing, but there will be at least a few that will hate seeing that thumbnail image appear in the corner of the screen every time a screenshot is taken. You can “disable” this feature of thumbnails appearing by either ignore the preview thumbnail/s, which will disappear in a few seconds or swipe left on the preview thumbnail/s to make it (or them) disappear faster. 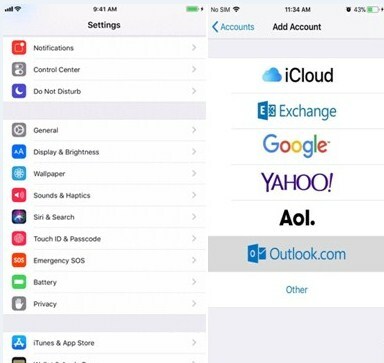 Apple decided to group the “Add Account” option into its own section in the Settings menu. Open the Settings on your iPhone. Once opened, scroll down and select “Accounts & Passwords”.Then, tap on “Add Account,” and choose the email service you’d like to sign into. Always follow the on-screen instructions because depending on what service you choose, a permissions prompt might appear, so tap on “Yes” to proceed in order to sign in with your email address and password. After choosing all the apps that you want to sync with your email account, tap on “Save” to finish up. Very helpful and knowledgeable employees. I felt comfortable leaving my computer in their hands and they worked around my schedule so that I could get my repair done before I leave the city for the day. I ended up not getting the repair done since my computer had $1000 worth of water damage and I could get a brand new computer for that price. They, however, were willing to help transfer over my files to my new laptop free of charge. 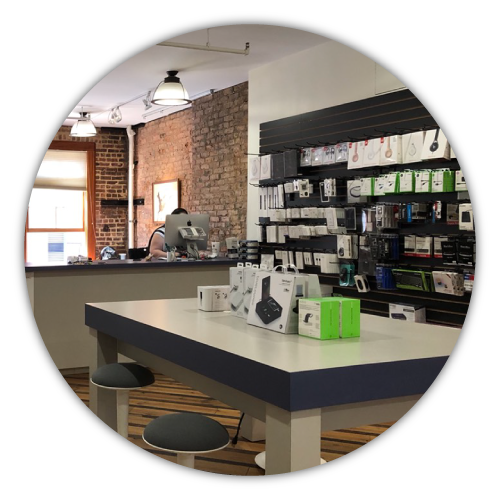 Excellent and quick service at reasonable prices (considering that they use oem Apple parts). The team is very helpful and considerate. Definitely beats waiting hours at an Apple store. I dropped off my computer for warrantee service 9 days agao, and they said "we'll contact you in 48 hours. Nada. Zip. zilch. Nothing. Holy cow, I've emailed, called (no answer), filled out the form on their web site. I just cant believe this is a premium apple repair center. I wonder if I will ever get my laptop back. I depend on it for my work and I am leaving on a trip soon... Based on my experience so far, I will never go back. Why wait for days on an Apple store appointment when you can get in here same day? Great customer service and extremely knowledgeable technicians. Thanks, Cameron! I must say this place does a very good job with their work. I had my iPhone screen replaced within hours. The guys in there are super friendly and very eager to help. Overall the experience was good. I will say I had to wait at least 25 minutes to drop off and pick up my phone. They don’t take reservations but gets very busy in there I would suggest they do. Keep in mind that you may need to wait.